Everybody knows the name Saatchi & Saatchi, but it means something a little different to everyone. Some think of the Saatchi Gallery, others associate it with the rise of Margaret Thatcher, and many people can even recall great Saatchi campaigns like The Pregnant Man. For us, Saatchi & Saatchi means family. Saatchi & Saatchi was always meant to be a family business, when brothers Charles and Maurice Saatchi established it in 1970. Even though they are now part of M&C Saatchi after selling the agency, their original spirit still lives on in the Budapest office, set up back in 1990 - and that Saatchi spirit is legendary. It’s all about making you believe that Nothing Is Impossible. And boy do we believe that! From a shrinking, traditional, local agency, we transitioned into a Global Digital powerhouse in 2014, servicing clients across the globe, tripling our size in just a year. And we’ve kept reinventing ourselves ever since to be the partner our clients need in this era of perpetually changing environment. Whether its consulting, performance marketing, data-analysis, or cutting-edge ideation, we are an open-minded, global agency with experts from all over the world, equipped with a start-up mindset that makes us flexible and reactive enough to lead the change. Since 2016, we have been a part of Publicis Groupe, developing a new working model with our partner agencies to bring talent together like never before, because we believe in the power of people. 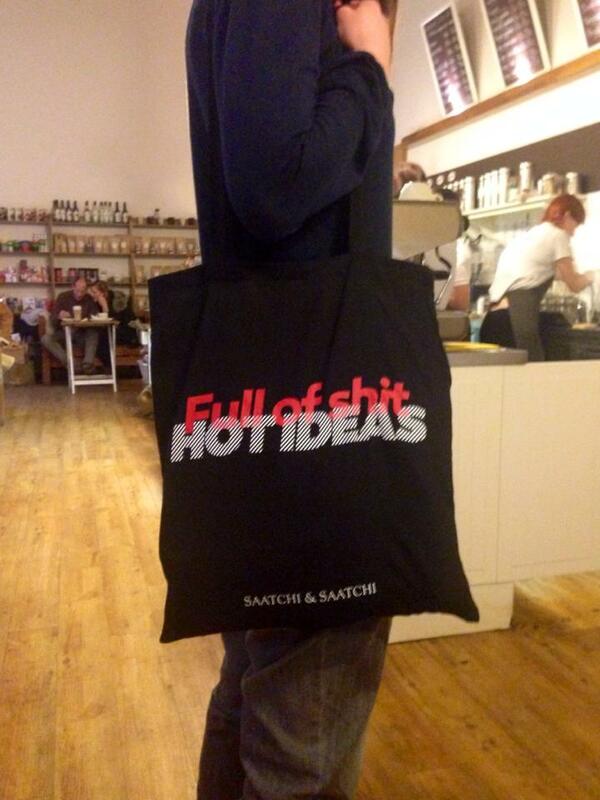 It’s no wonder some of us have been working at Saatchi for more than 20 years and counting. If you’re a rebel at heart, or if you rebel against being called a rebel (we don’t like labels either), come and see for yourself what the saying ’Once Saatchi, always Saatchi’ truly means. “You need to aim beyond what you’re capable of. You must develop a complete disregard for where your abilities end. Try to do the things you are incapable of. If you’re incapable of running a company, make that your aim… Make your vision of where you want to be a reality.